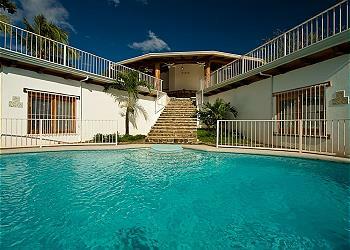 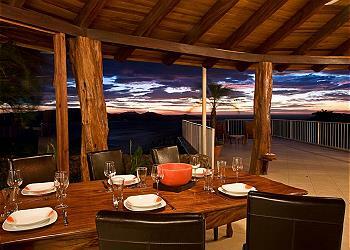 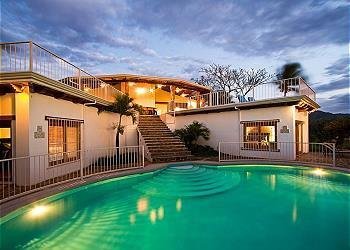 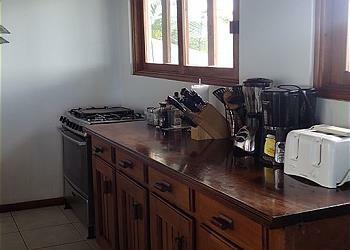 Casa Cielo, located on a jungle ridge just south of Playa Flamingo, is the home with the ocean view that you dream of. 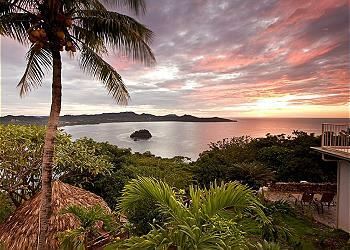 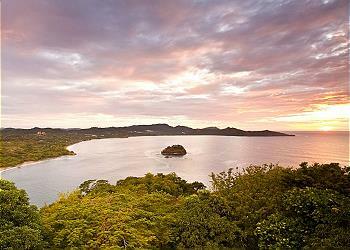 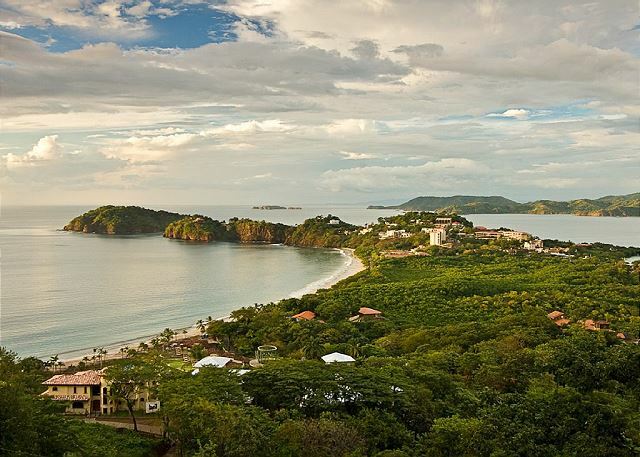 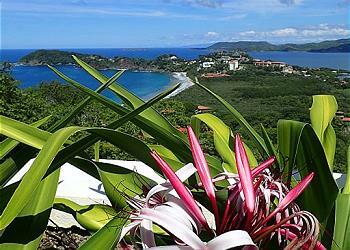 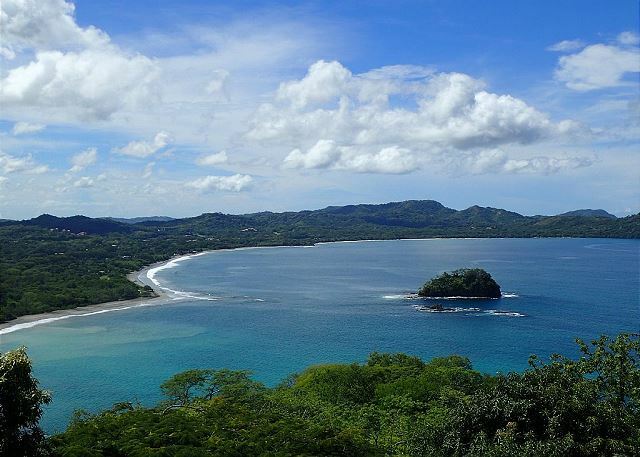 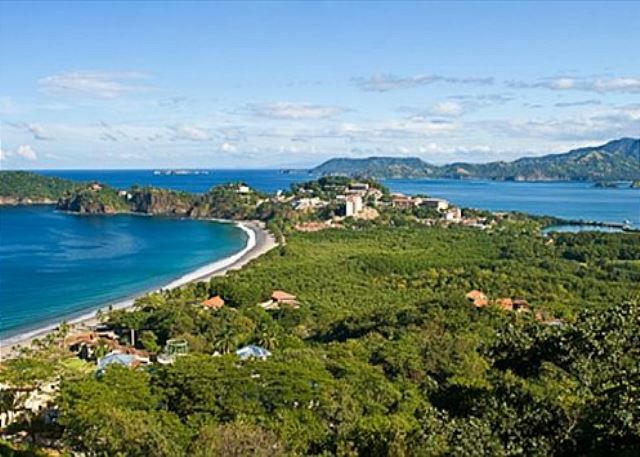 The 360º panoramic view of the coastline, the sea, and Guanacaste’s rolling hills will take your breath away. 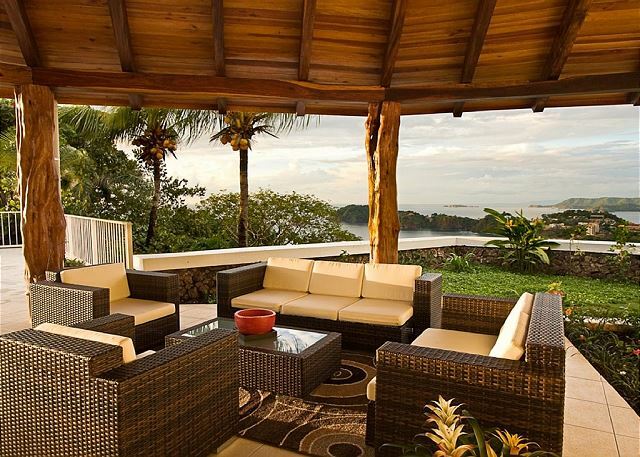 The generous outdoor living areas and most rooms of the house at Casa Cielo overlook Playa Conchal, Playa Brasilito, Playa Flamingo, Playa Potrero, Sugar Beach and the Catalina Islands. And just imagine the sunset displays that evenings bring. 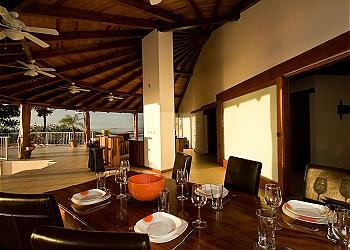 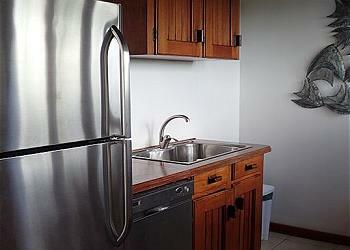 Casa Cielo has the feel of an exclusive four-bedroom mini-resort. 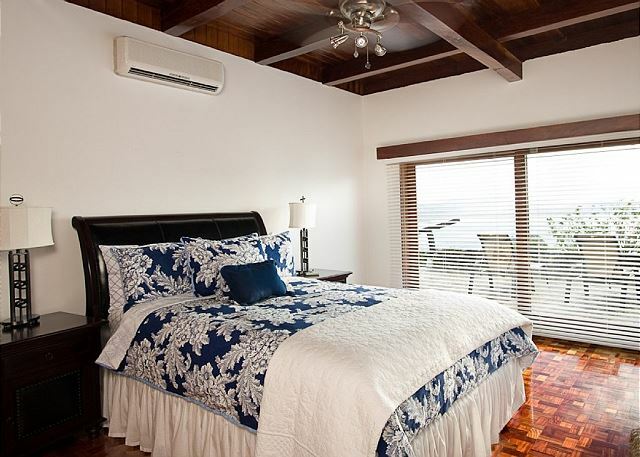 The main house is where the gourmet-equipped kitchen is located, as well as inviting indoor and outdoor living and dining areas, and the luxurious master bedroom. 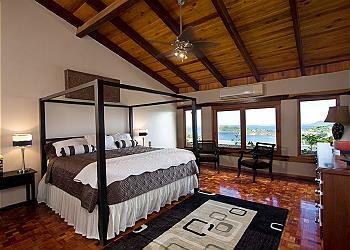 Three elegant guest bedrooms, each with its own full bath, are independent structures and offer complete privacy. 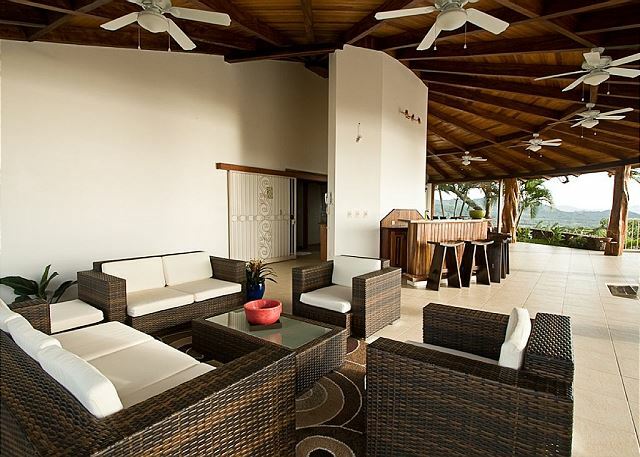 Ample terraces and walkways that overlook Brasilito and Potrero Bays connect all components of Casa Cielo to the crystalline pool and tropical-style outdoor shower. 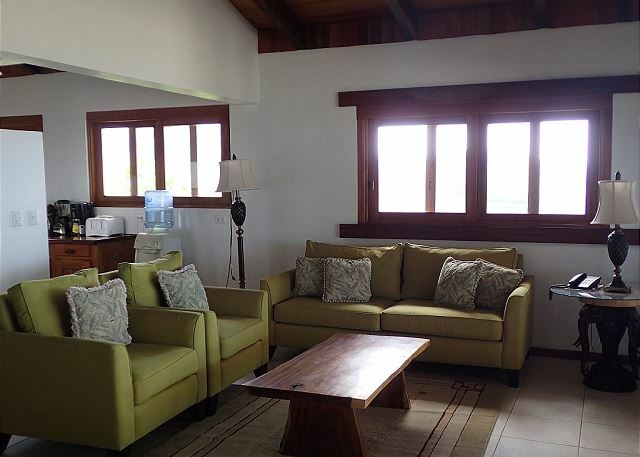 We recommend Casa Cielo for family vacations, small retreats, surf trips, and any other occasion that calls for a single home with independent segments. 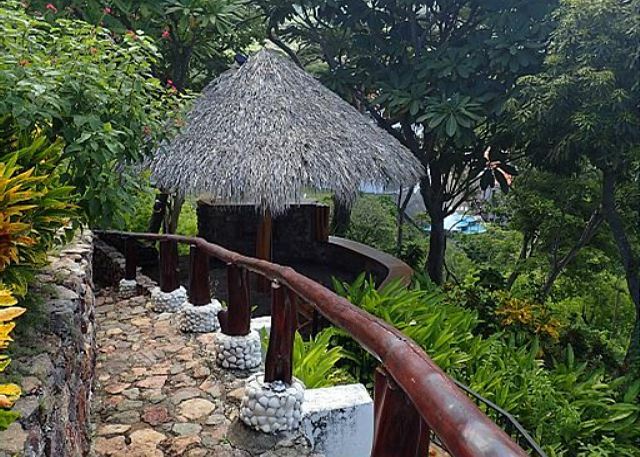 It is an ideal location for small, intimate wedding parties, in which case it can provide both luxury lodging and an exquisite venue.